When the 2018/19 school year dawns, we will be seeing some changes in our school leadership. Principals Julie Page (Matsumoto) and Nanette Donohue (Norwood) have left Evergreen for new positions in a new District and on June 14, the Board of Trustees approved a number of new assignments across the District. Aaron Brengard is known for having led the transformation of Katherine Smith Elementary from a traditional school to an innovative, project-based school. He will now launch on a new journey as principal at LeyVa Middle School. Meanwhile, two familiar faces to the K. Smith community will assume new roles as Co-Principals there: Rachel Trowbridge, current assistant principal and Kevin Armstrong, current instructional coach. "Since the reinvention of Katherine Smith six years ago, our work has always focused on three core beliefs: believing in one another, learning continuously, and working together," says Armstrong. "We see the co-prinicipalship as the next step in a collaborative model where we are able to share responsibilities and re-imagine what school leadership can look like. We are excited about the opportunity to continue the project-based model we have established and explore avenues for growth." Jim Sherman, who served as principal at LeyVa for the past two years, and previously served in the same role at Matsumoto, will be moving over to Norwood Creek as their new principal. Dr. Hong Nguyen will move from Laurelwood, where she has been principal for the past three years, to take the reins at Matsumoto. 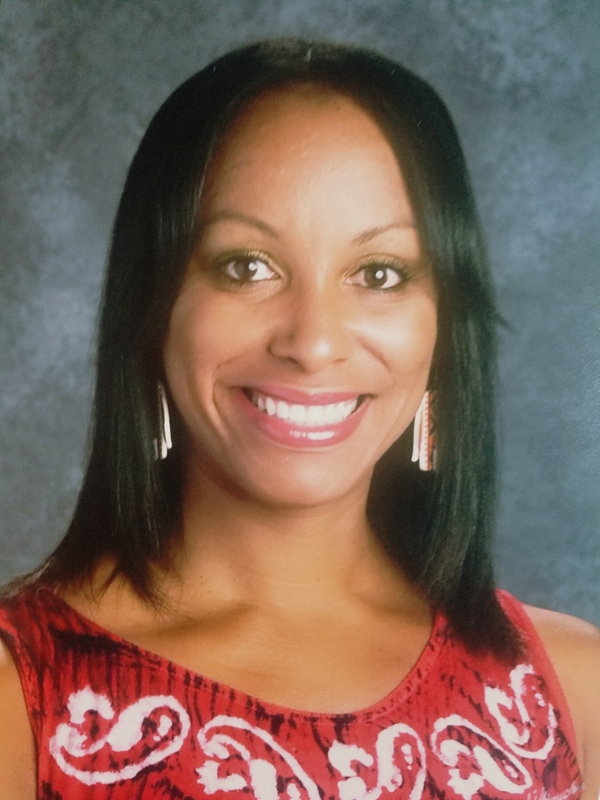 Kameelah Green, currently assistant principal at O.B. Whaley, will become principal at Laurelwood. New AP assignments will include Armando Lara, Hilda Keller, and Kristi Frankina at LeyVa, Mark Stolan, and Mareena Doxie at Quimby, and Loan Dinh at O.B. Whaley. Another big change in the District is the retirement of Quimby Oak Principal and ESD institution, Phil Bond after 27 years in the role (plus another five as AP). Taking on the considerable task of filling his shoes will be Ryan Hansen Vera, who has been site director at Quimby's Lobo School of Innovation since its inception two years ago. 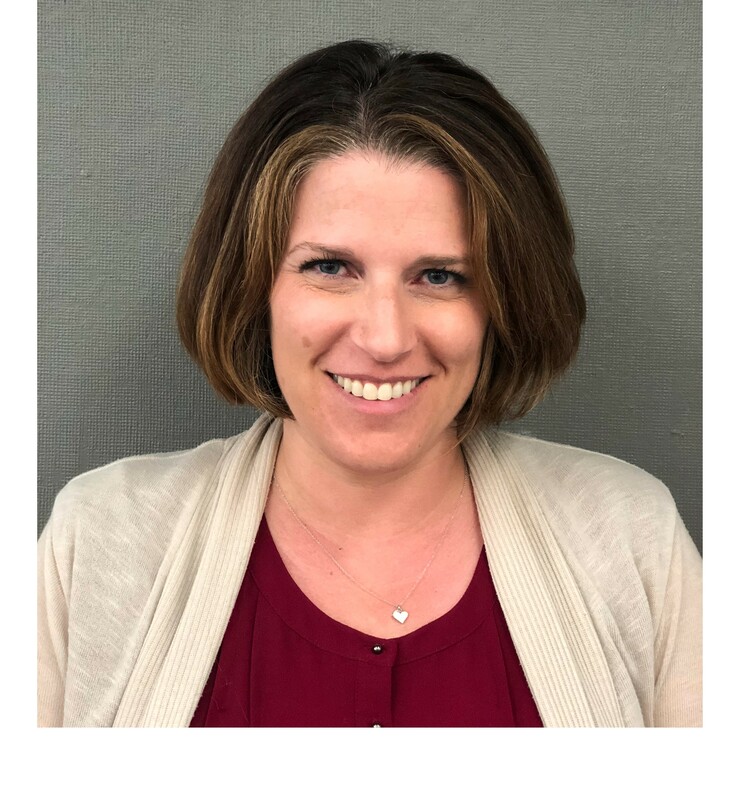 Ginger George will become site director at LSI while also serving as an AP at Quimby. "We are excited about the new opportunities these changes will bring within Evergreen," says ESD Superintendent Kathy Gomez. "We have a lot of exceptional talent in our District and we're so pleased to able to promote these extraordinary people to new roles and to move some valuable skill sets to schools that will benefit from new ideas and new energy."